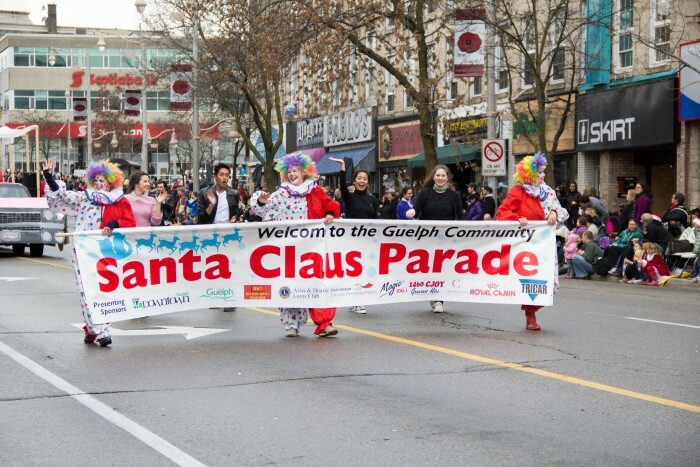 Come be a part of Guelph's Santa Parade Run in Downtown Guelph, Sunday November 18th. Runners will run three kilometres down the Santa Parade route immediately before the start of the 2018 Guelph Community Santa Parade. 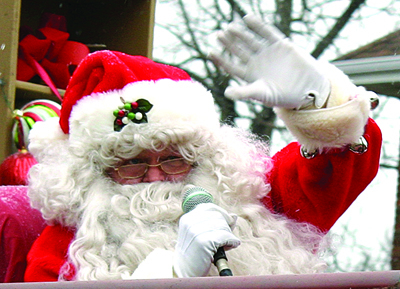 Santa costumes are worn by all participants and are included in the registration fee. 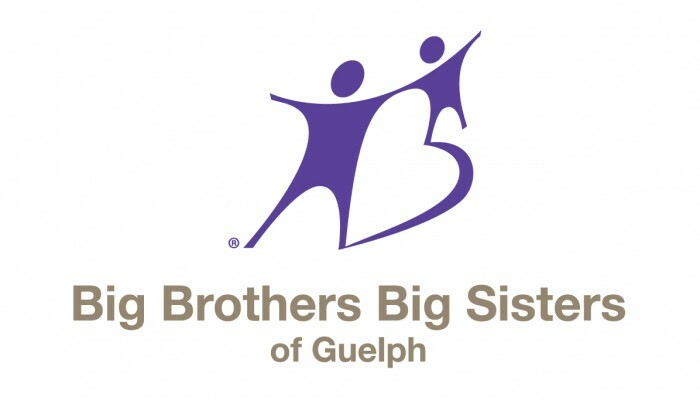 Proceeds from the event go to support Big Brothers Big Sisters of Guelph. Registration will be available onsite at the Running Works on Saturday November 17th from 1-3 pm and onsite at the start line Sunday November 18th from 11:30-12:45 pm. 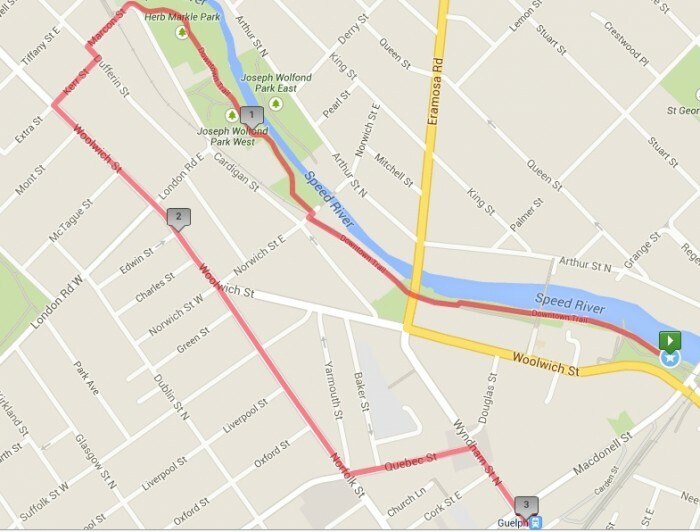 Following the run the Guelph Community Santa Clause Parade will come down the course. Participants are encouraged to stick around and enjoy the parade. Here are some photos from past parades. 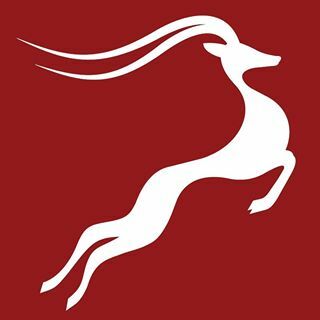 Race kit pick up will be at The Running Works on Saturday November 17th from 1-3 pm and at the start line beside the River Run Centre Sunday November 18th starting at 11:30 am.